As the only remaining OG cast member on Real Housewives of Orange County, Vicki Gunvalson has seen plenty of Housewives come and go. So if anyone has a lot of experiencing judging new Housewives it’s her. Gina Kirschenheiter is upset that Shannon Beador does not want to be friends with her. 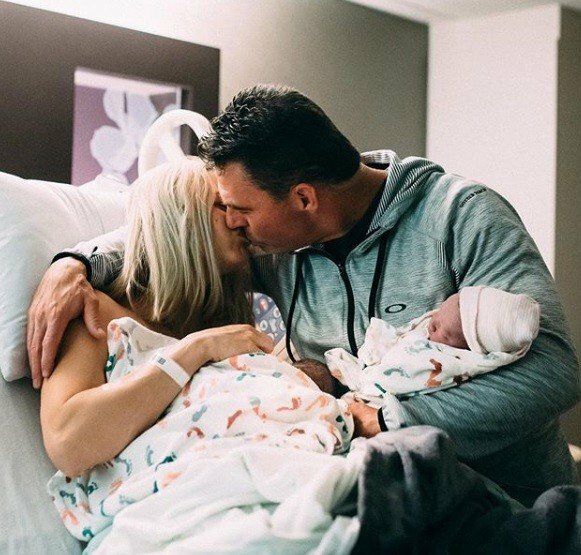 The other new Housewife Emily Simpson’s latest storyline is her desire to have a daughter with her husband Shane Simpson, who does not seem to be on board. At all. 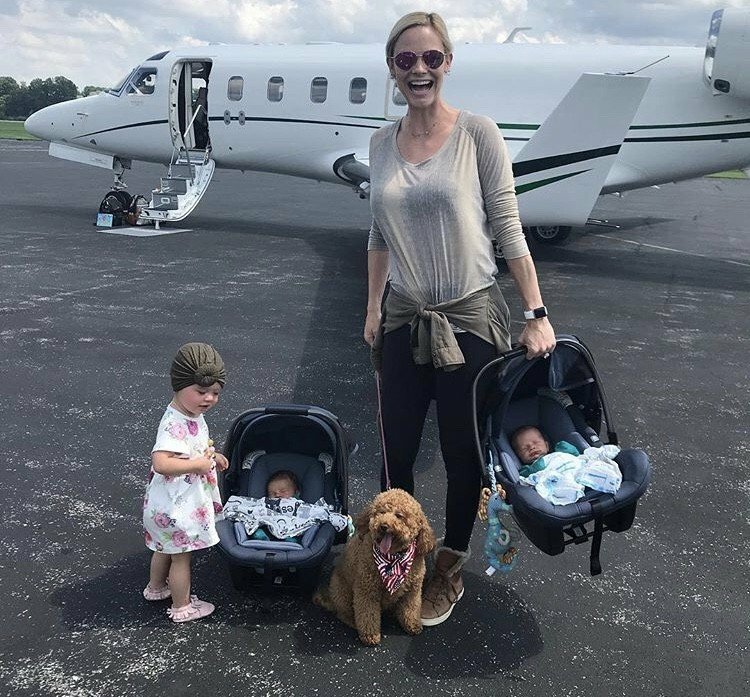 Even though Meghan Edmonds is no longer a cast member on Real Housewives of Orange County, she is clearly very busy these days. 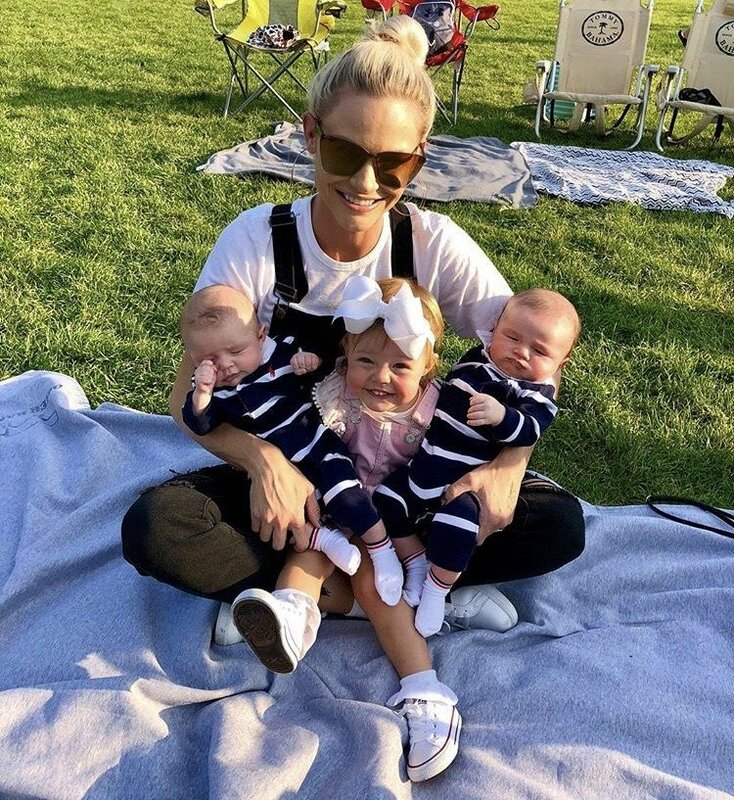 She has an 18-month-old daughter and she just gave birth to twin boys on June 5. Even though she is caught up adjusting to her new life as a mother of three children, she actually still plans to watch Real Housewives of Orange County even though she’s not on it this year. Considering that she chose to quit the show and wasn’t actually fired, I don’t blame her for being curious about what her friends (and frienemies) are up to these days. One costar that Meghan still keeps in close contact with is Tamra Judge.